A long time ago, there were no shops to sell food. People even had to make their own bread and butter. 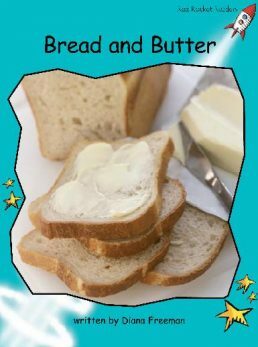 Do you know an easy way to make bread and butter? Its not hard to do if you follow the recipes carefully. Would you like to try it?